Red_Phx82, Just_Me_D and calebt like this. No public yet but if it's available today I'll install tonight. Thanks for the tip. I’ll attempt to download and install it when I get back to the office. I installed it last night, seems to be a bit more smooth than 12.1.3 was, or maybe that was just the reset. Time will tell. It’s been 32 minutes now. What did time tell you? I like the redesigned TV remote in the control center. Looks great, in my opinion. Best part is, when you open that it automatically changes the Now Playing feature in Music and in the lock screen to whatever is playing on the TV. When my phone came back it said it couldn't initialize Face ID, but a reboot fixed it. First time I've seen that. It was probably just your face. Second time in as many days that my status bar has disappeared, and so far only a reboot fixes it. It’s annoying but nothing major, so far. Thankfully, I haven't run into that problem as of yet. Other than the face ID issue at first, it's been good so far. I haven't had any problems other than the TV remote different color screens and I never see the play back of what's on. Does anyone know if that creepy FaceTime bug/hack affects the beta? Should I be turning off FaceTime on all of my devices? Apple has disabled Group FaceTime server side. This means that users don’t have to do anything. I am noticing far more lag than before. 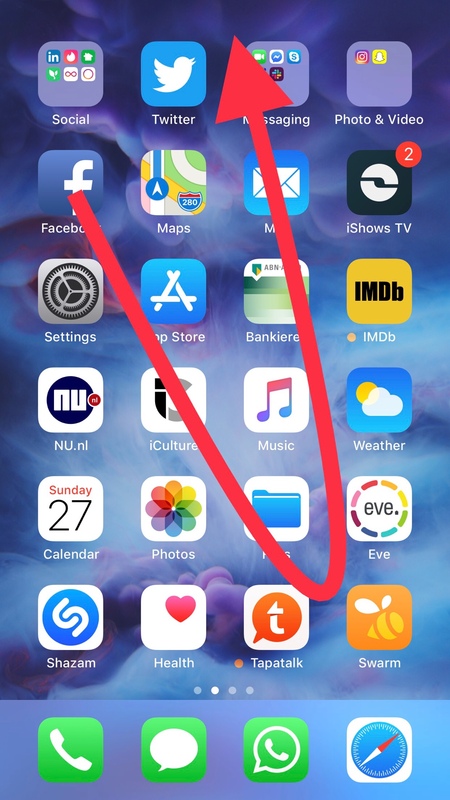 In terms of apps like Settings being locked up before I navigate to even Tapatalk and Pokémon Go being open and running but I am unable to click things. The Tapatalk beta just updated so it could be that, and Pokémon Go just had a bug fix update so I’ll be keeping on eye those. It’s just a little coincidental that all these freeze/lag issues are happening with iOS 12.2. I’m not running into any issues thus far. The newest beta is performing like a champ on my iPhone X. Can I use 12 W iPad charger for iPhone 7?